Biography : Vivian Lee has been a fan of books since a little girl when her father introduced her to books at the age of four. She always loved to read more than doing anything else. 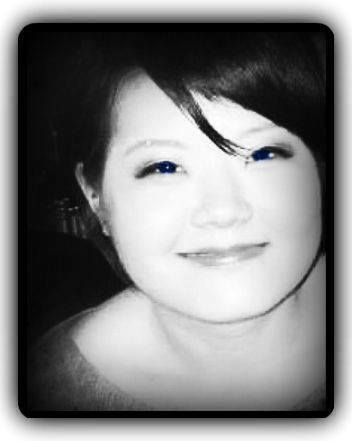 Since college, while in graduate school, she tried her hand in writing some of her own stories. Although, Vivian had never intended on publishing or sharing them with anyone to read, her thoughts endlessly seemed to go on paper. Since college, she had written a lot of romance stories such as historical romance and fantasy. It wasn't until a friend had encouraged Vivian to write the stories for publication, because she felt the passion to write that much. Along the way, Vivian has tried to enter into some writing contests and you may see them appearing in the future. 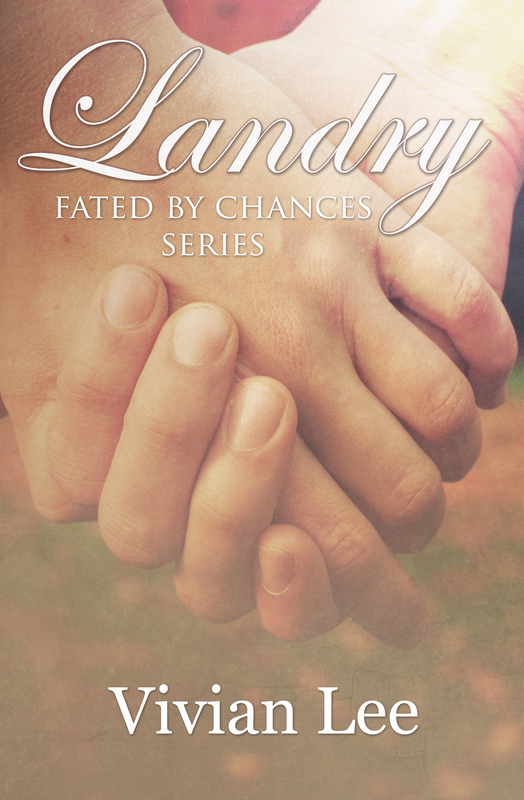 With the Series of "Fated by Chance,” Vivian has chosen “Landry” to be her first book. All that she can dream about is having her name recognized one day as a novelist. Ms. Lee desires for her fans to relish deep in her books with page turning her books turn into bestsellers. She continues to write romantic fiction with four titles waiting to be published. She lives in Moore, Oklahoma.